Tom speaks with Congressman Elijah Cummings. He represents Maryland's 7th District, which includes parts of Baltimore City and some of Baltimore and Howard Counties. 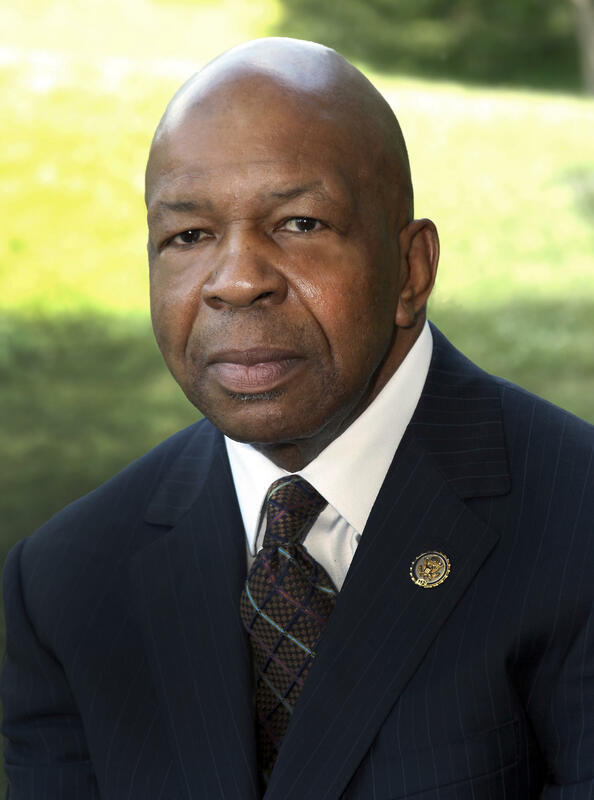 On January 4th, 2019, Rep. Cummings was elected by his colleagues in the newly Democrat-controlled House of Representatives to be chairman of the Committee of Oversight and Reform for the 116th Congress, the committee on which he'd previously served as Ranking Member. We’ll hear about the issues on the committee's agenda, including reform of prescription drug pricing and a sweeping anti-corruption bill called HR 1.